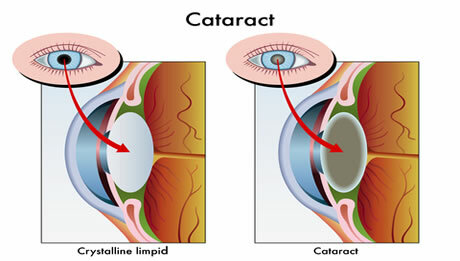 When cataracts are in their early stages, you may be able to manage the problem with an updated prescription to your glasses or contact lenses. But as they develop, your loss of vision may start to interfere with how you enjoy and engage in everyday activities like reading or driving. Your eye doctor will help determine whether you are an ideal candidate for cataract surgery. Your doctor will assess your current eye health and review your medical history to make sure you don’t have pre-existing conditions that would rule out the procedure.